Wizards of the Coast has spoiled more work from the Monsters Manual over the weekend. The Gynosphinx and the Androsphinx were two of the sphinxes I illustrated for the monster manual last year. 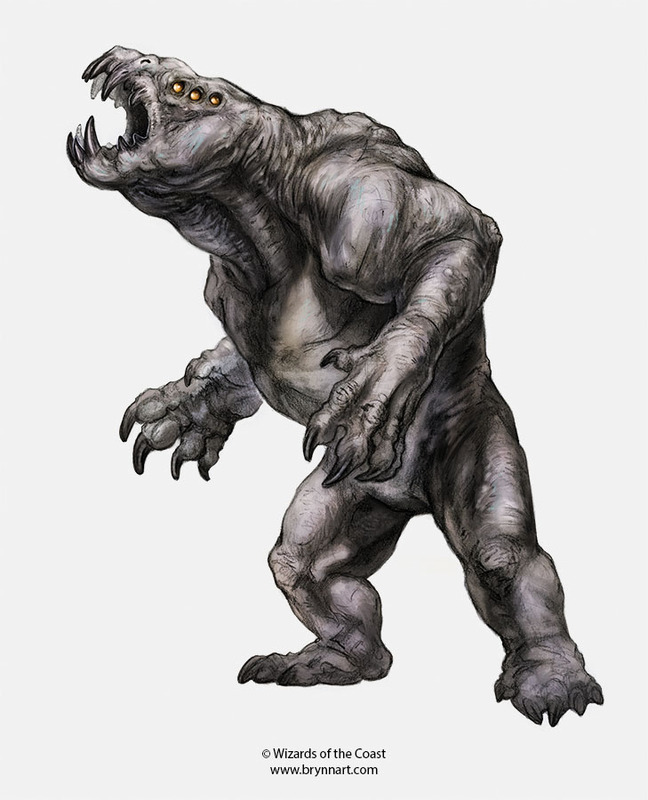 One thing you'll notice as Wizards reveals more more from the Monster Manual, are smaller drawings that accompany the larger, color illustrations. 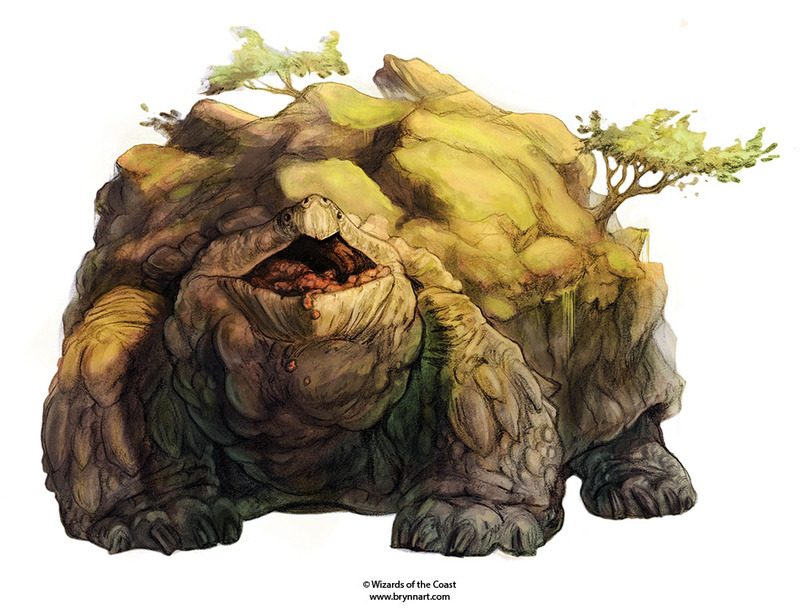 This was one aspect of working on the Monster Manual this time around that I absolutely loved. I can't say much but be prepared to see more of the monsters you've loved. This project was such a joy to work on and I'm very much looking forward to working with D&D more in the future. The Monster Manual is set to release on September 30th. I'll be sharing more work as it's revealed. You can read Wizards Excerpt on these monsters here.